DM4 jam is now available. 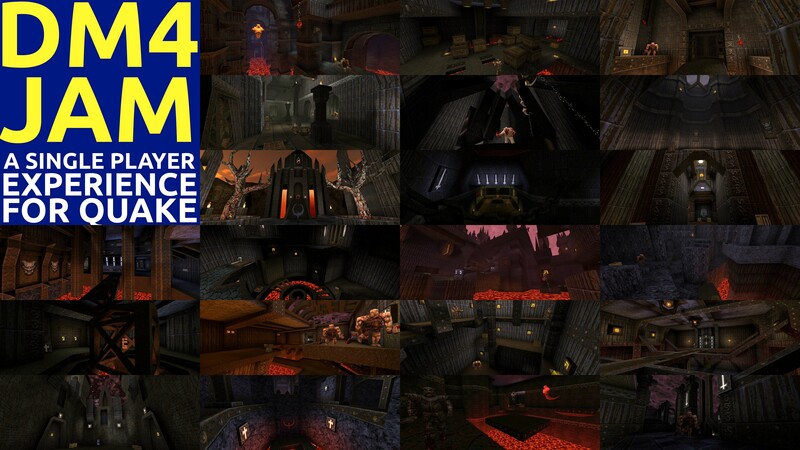 A single player Quake map pack inspired by the original dm4 map "The Bad Place" by American McGee. 23 maps new maps! Some of these maps are from first time Quake mappers. A start map is included. Some of the maps support Coop and Deathmatch as well. Check the readme for more details. Map from the following community members. Also, ermagerd I fixed the frontpage feeds.